What keeps us bound together? How does the brain shape our behaviour? 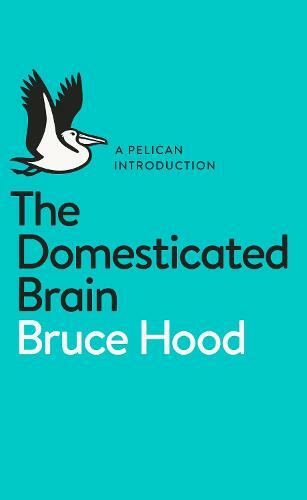 Bruce Hood is an award-winning psychologist who has researched and taught at Cambridge and Harvard Universities and is currently Director of the Cognitive Development Centre at the University of Bristol. He delivered the Royal Institution's Christmas Lectures in 2011 and is the author of The Self Illusion and Supersense, described by New Scientist as 'important, crystal clear and utterly engaging'.